Poems published in the anthology Napkut. Translated by Ferenc Kovacs. 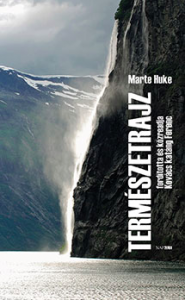 The novel Természetrajz (in norwegian: Naturhistorie) published by Napkut 2017. Translated by Ferenc Kovacs.